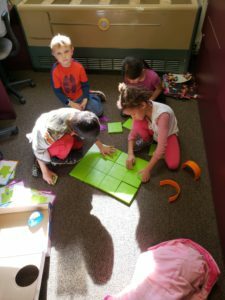 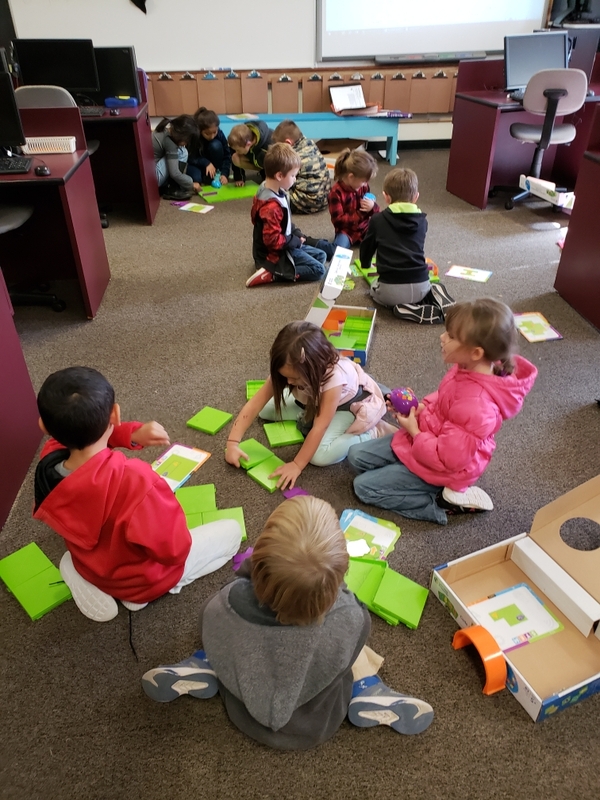 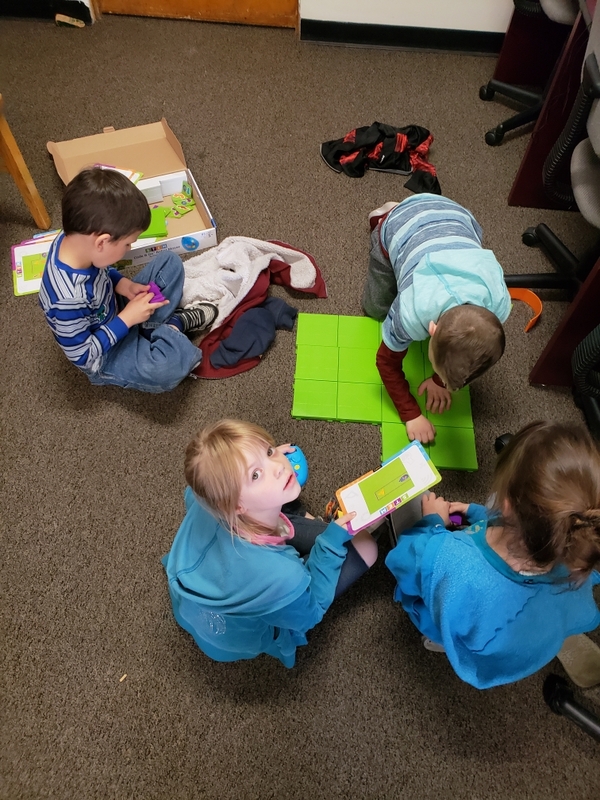 First grade students have been learning how to code with Code and Go Mouse during their weekly STEAM class. 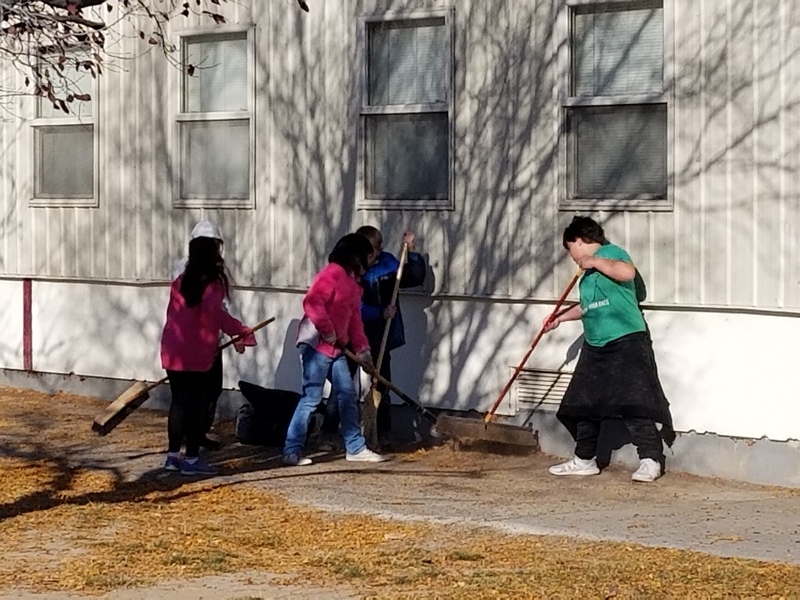 These awesome fifth grade students chose to give service during their recess as they bagged up leaves. 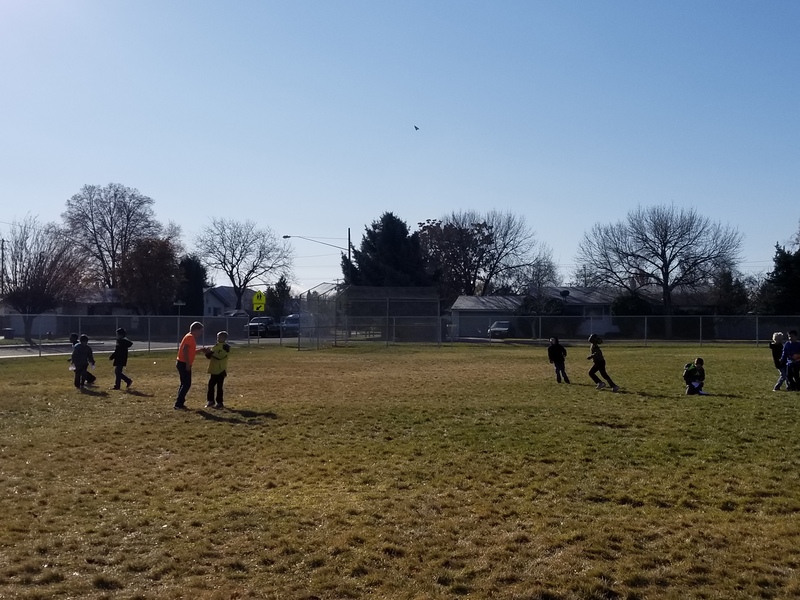 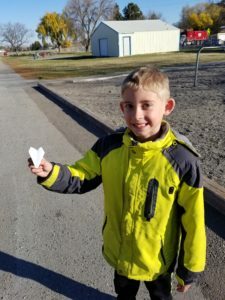 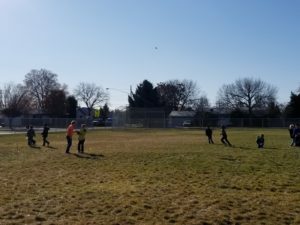 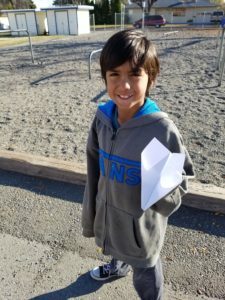 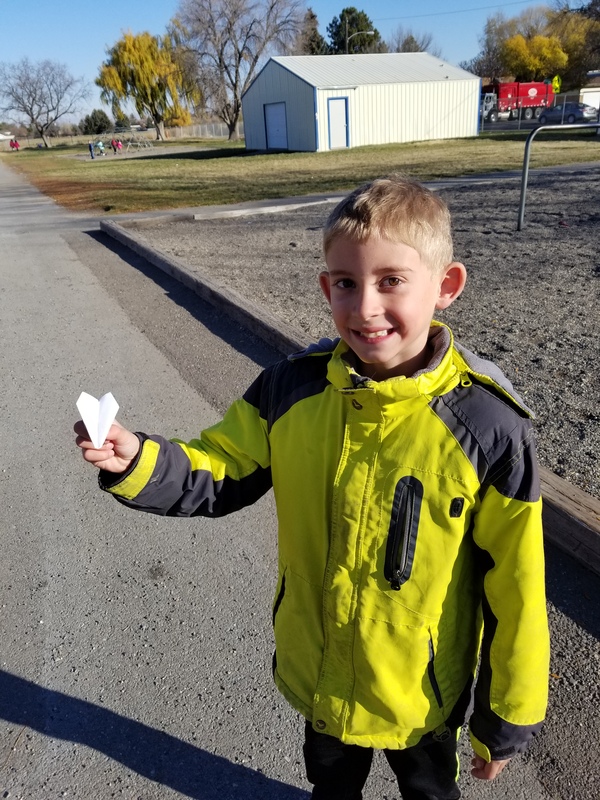 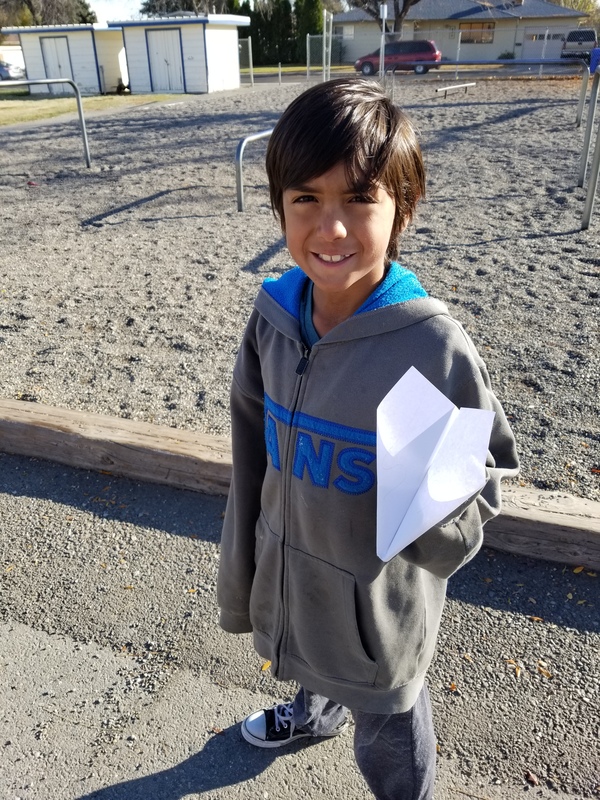 The weather was windy this week and that was perfect for flying paper airplanes during recess. 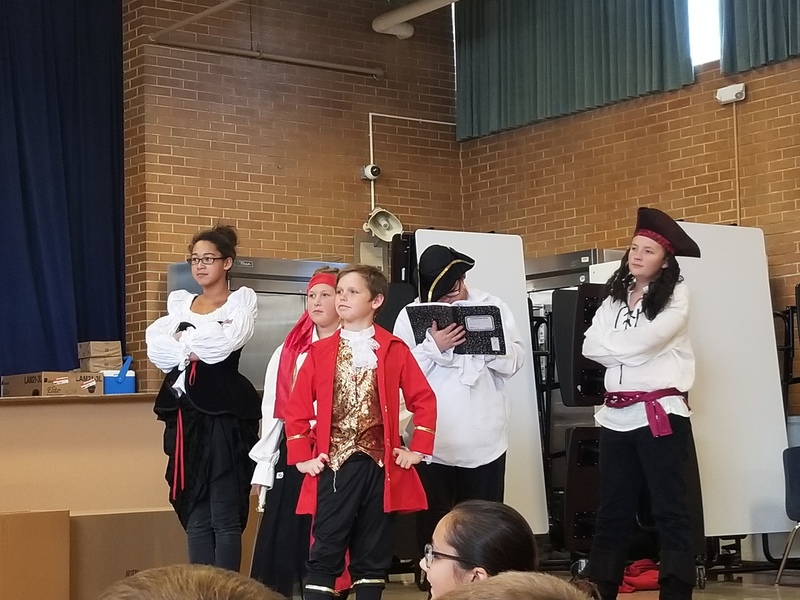 A big thank you to Robert Stuart drama students for the great performance. 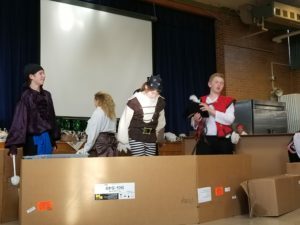 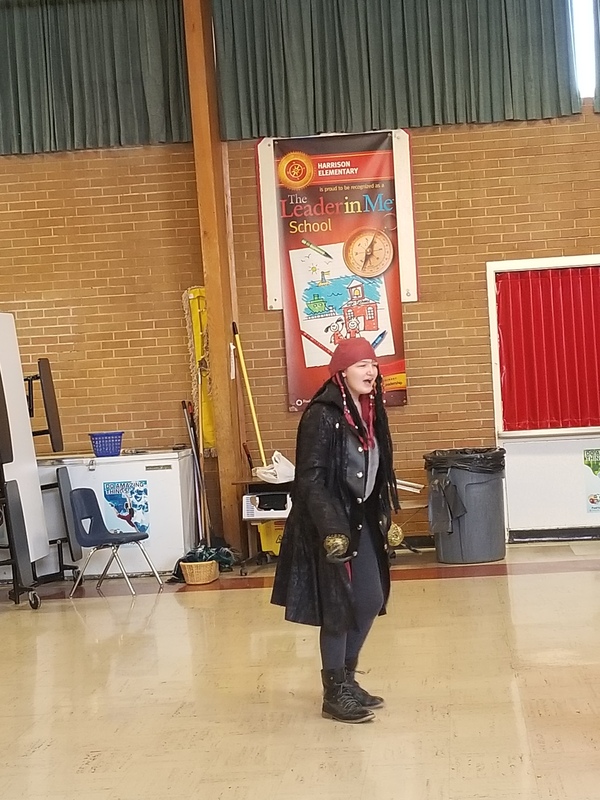 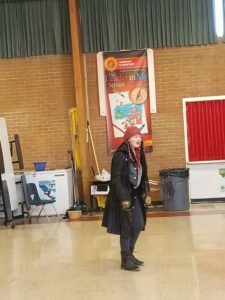 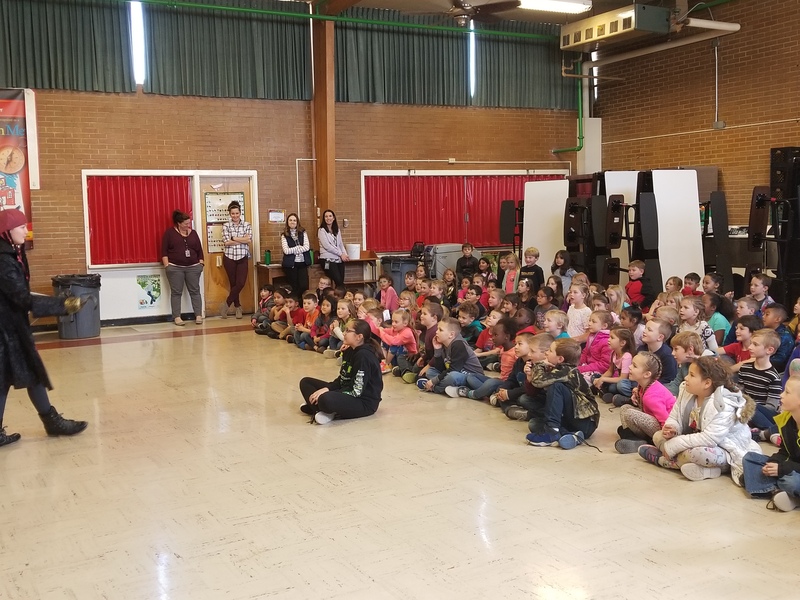 First and second grade students loved the play.